Credited amid one of the eminent market organizations, we are occupied in bringing forth an extensive variety of Sillimanite Mortar. Mortars are used in joining materials for laying refractory bricks. 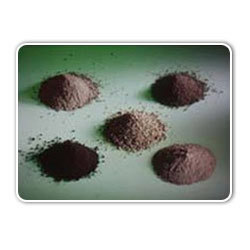 Our company manufactures and supplies wide range of Refractory Mortar. These mortars are used as jointing materials for various construction activities. 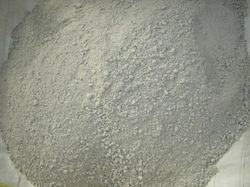 We can make available this Refractory Mortar in different specifications as per buyer’s requirements.